the most famous active blues label on the planet. Robson plays and sings dirty straight harp driven old school blues, both electrically and acoustically.... the timeless qualities of which never fail to win over audiences. 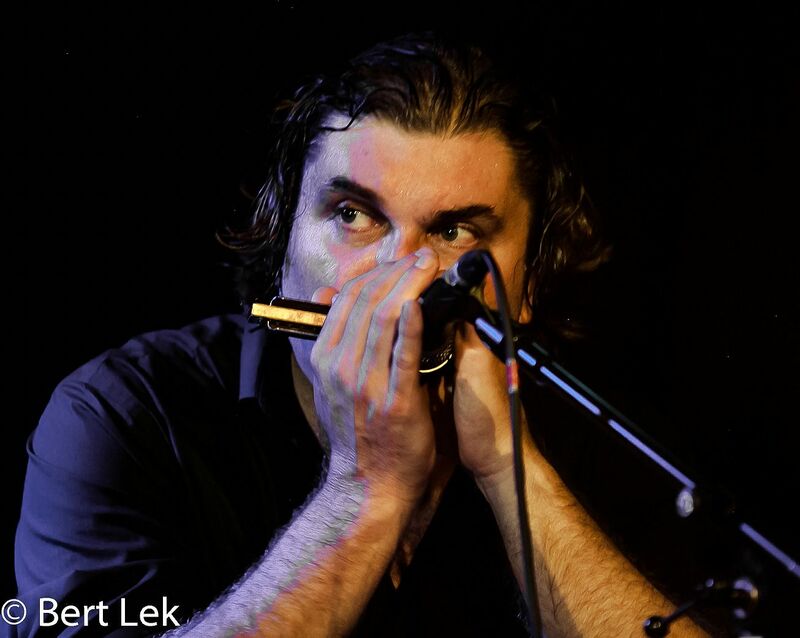 Robson is famous for his own world leading, attention grabbing and critically acclaimed harmonica playing. Add to that his winning way with the audience, individual singing voice and his top notch band and you have a killer act. Signed to major label V2 Records Benelux for the release of his incredibly popular and award winning For Those Who Need The Blues Album in October 2016. In January 2018 he became part of a blues super group featuring the legendary Grammy Award winning blues artist Joe Louis Walker and virtuoso pianist Bruce Katz. They recorded their beautiful acoustic debut album Journeys To the Heart Of The Blues in Woodstock New York. The album, signed to the legendary Alligator Records in Chicago - makes Robson the FIRST UK or European blues artist to be signed to the label in its storied 47 year history. It has since seen Joe, Bruce and Giles for 2 Blues Music Awards for Best Acoustic Album and Album Of The Year to be held in Memphis May 2019 at which Robson will be attending and also performing. He will then go onto be guest at the 2019 Pinetop Perkins Foundation Boogie and Crawfish Benefit in Clarksdale Mississippi.